Blackboard Chalkboard by Ollie Stone: Blackboards, chalkboards and graphic design. 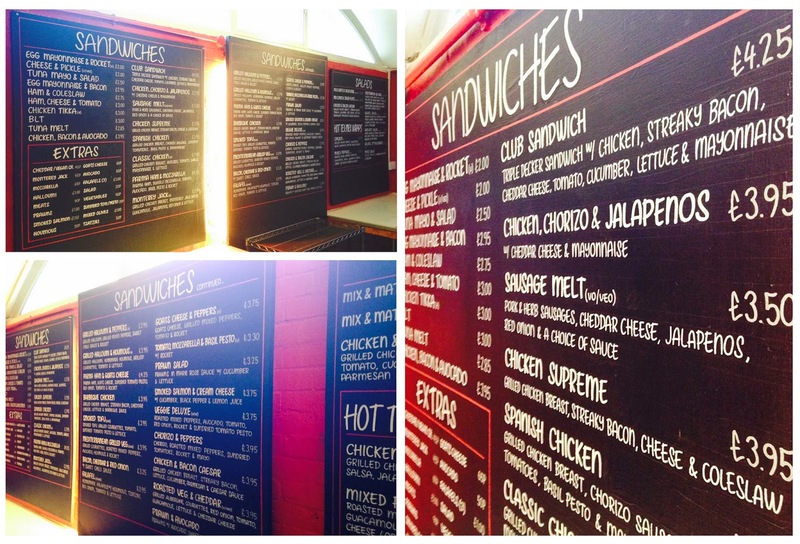 Blackboards, chalkboards and graphic design. It's been an amazingly busy start to 2014 and one week on, I am just getting around to posting some bits n' pieces that I've been working on recently. 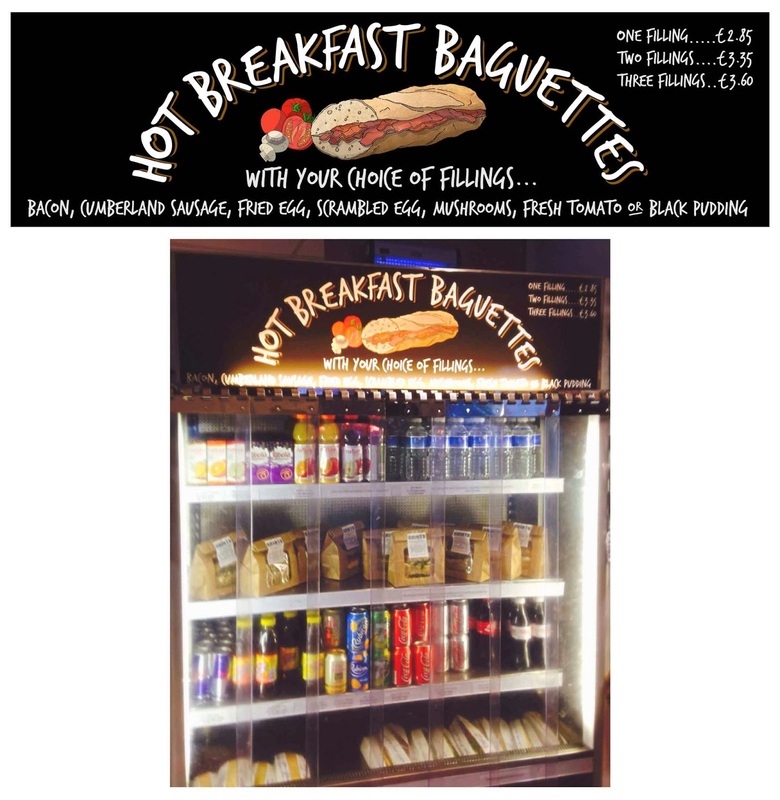 The second photo is a collage of a menu design for the cafeteria of the University of Sussex. And photo number three shows a little graphic that I put together for Grints Cafe of Brighton. Here's to a busy 2014! Ollie Stone. Freelance illustrator, chalkboard artist and mural painter. Available for hire. For all enquiries and commissions, please click the logo/link above which will take you to my website and contact details. Copyright - Ollie Stone. Simple theme. Powered by Blogger.